WhatsApp 2.18.138 beta for Android is now available for download. The latest beta update comes with various fixes and improvements. The new update also fixed a bug where the forwarding button won’t appear when you tap and hold messages that contain phone numbers and links. There were also reports about the crash in WhatsApp for Android, after tapping on a specific message. Today’s update is expected to fix this problem Check out more details below. Fixed a bug where the forwarding button won’t appear when you tap and hold messages that contain phone numbers and links. 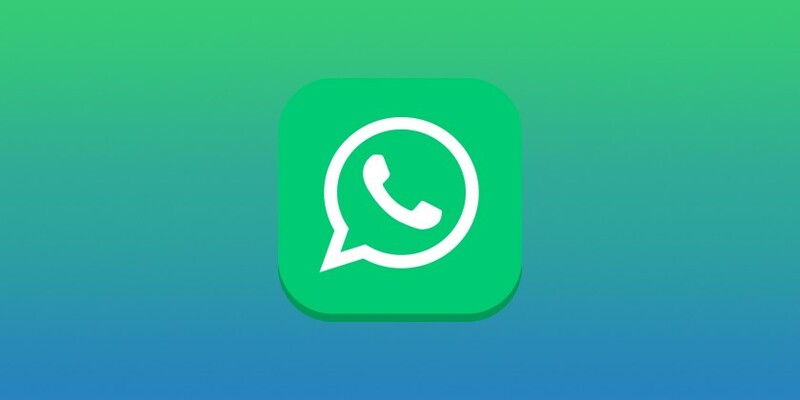 When you open a chat with an Enterprise account, WhatsApp will notify you that chats are end-to-end encrypted. The mentions notifications feature now enabled. You can now add a description to a group. Let group members know about important information or the topic of the group. Group descriptions are also visible when inviting someone via the group’s invite link.